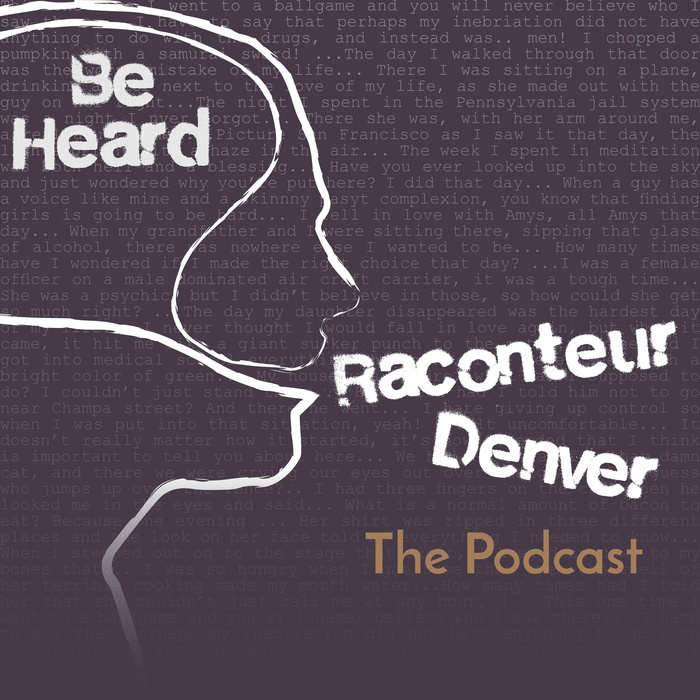 Raconteur Denver is a live storytelling event that combines the joy of exploring new locations, meeting new people, and hearing stories from Denver's diverse communities. 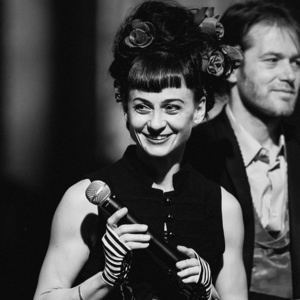 Wonderbound Producing Director and former Professional Ballet Dancer, Dawn Fay shares tales of nicknames she has had throughout her life from a very young child cheating at Monopoly to her professional career, she's had quite the plethora of monikers thrown her way. This event was sponsored by Pete Bellande, Carbon Beverage Cafe, Outspoke and Colorado Creative Industries. Visit raconteurdenver.com to see upcoming events, speaker bios, and more! Raconteur Denver is hosted by Amber Blais and David Rynhart. This show will always be distributed freely, but we thrive on the generous donations of our fans. If you enjoy the show check out the Raconteur Patreon! Rate Raconteur Denver on iTunes!